Think about a workspace where lights can go on and off just by just saying a name out loud (Alexa, turn on the office lights!) where furniture can be adjusted according to people’s needs (Hello Artopex!) future sales can be predicted by a machine, the workplace of the future is here! Smart office design is the next generation of workplace and even though we have heard some companies are cutting out jobs and adding more machines, the human connection is still required. Who likes to hear a bunch of recorded messages before having to talk to people, right? Adapting to the new era means creating spaces according to people’s needs, so productivity and creativity keep floating. The question is, how do you convert your office into a smart/modern one? Let’s start with the design and build. 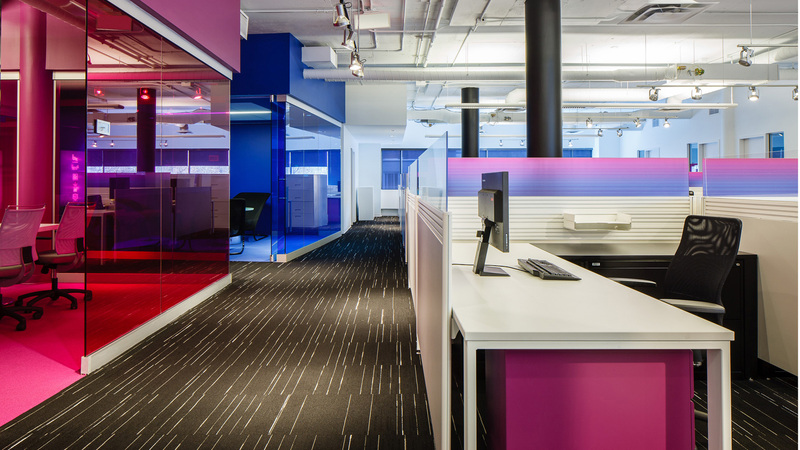 Creating open and collaborative spaces was the new buzz last year, but will this trend continue? 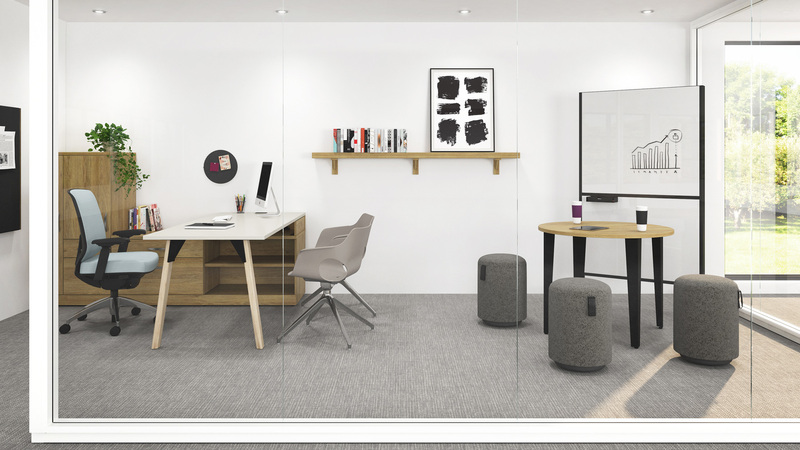 There was a study at Harvard University called “The Unintended effects of open office space” and after reading the comments, they make us feel that open spaces may not work for everyone, however transparency and culture will. Also, we are predicting that biophilia is going to continue being BIG in the following years. Why? People are getting overwhelmed with the technology so the desire to connect with nature to re-charge during breaks is a bigger deal. In terms of furniture – adjustable lighting and furniture are a must these days. Taking care of employee’s well-being has become a must in big companies and furniture manufacturers are listening to them. Adjustable tables, sitting that promotes healthy movement, etc. we are going to be seeing more of this in 2019. Do you need to incorporate smart furniture into your office? Check out our catalogues for some inspiration.